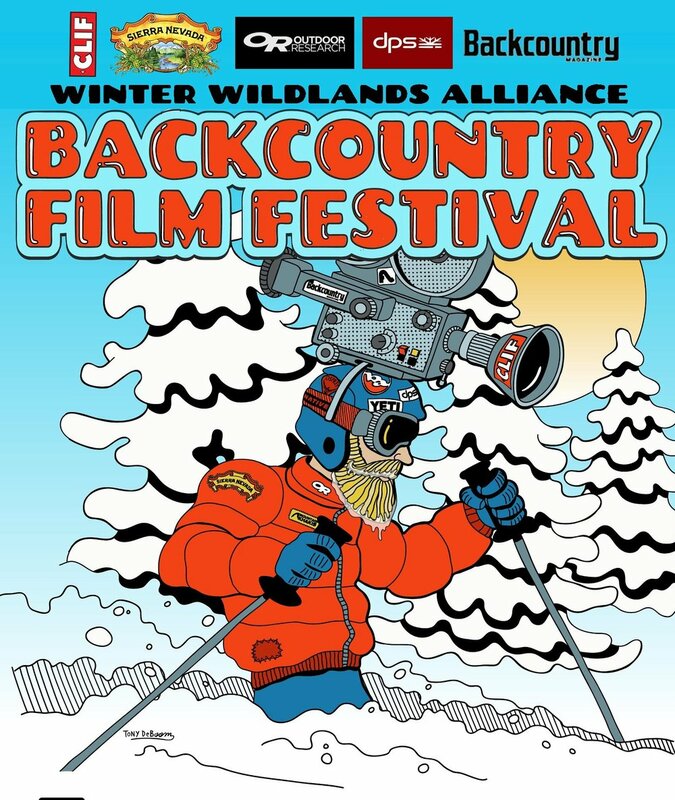 The Granite Backcountry Alliance Film Festival is produced each year by GBA’s parent organization Winter Wildlands Alliance. The film festival is a celebration of the human-powered experience and is a gathering place for the backcountry snowsports community. 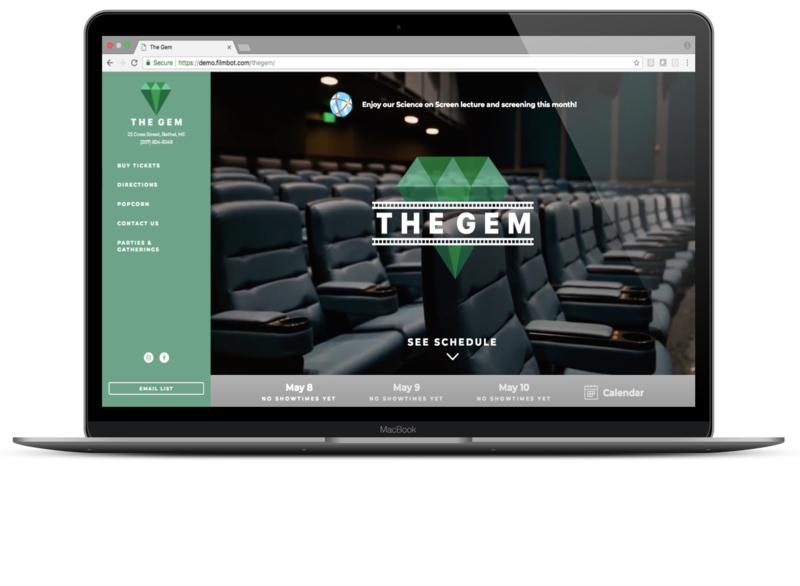 Guests can immerse themselves in a night of short films that capture the spirit of winter. Adventure, environment, climate, youth outdoors, and ski culture- you’ll find it all in this award winning 90 minute lineup! Tickets are $10 ($5 of each ticket goes to GBA to enhance glade skiing in the Mahoosuc region.) This event is co-sponsored by the Mahoosuc Land Trust.